The ‘Old Grammarians Association Hockey Club’ first convened in September 1931 and played on Lancaster Girls’ Grammar School fields at Carr House Lane. Although very few matches were played in these early days (an EGM was held in 1932 to decide whether the Club should continue) the Club did flourish and was recognised as an established team by 1935. The Second World War did not quell the interest in playing but in 1951, due to a decrease in ex-Grammar School pupils wanting to play hockey, Lancaster Ladies Hockey Club was inaugurated, which included any ladies, regardless of previous connections with Lancaster Girls’ Grammar School. In 1959 members of the Club voted to join Lancashire Central League and gained promotion to Division 3 in their first season. This success encouraged more players and in 1960 a 2nd team joined the league. By 1964 the 1st team had reached the top division and the 2nds were progressing towards the top of Division 3. 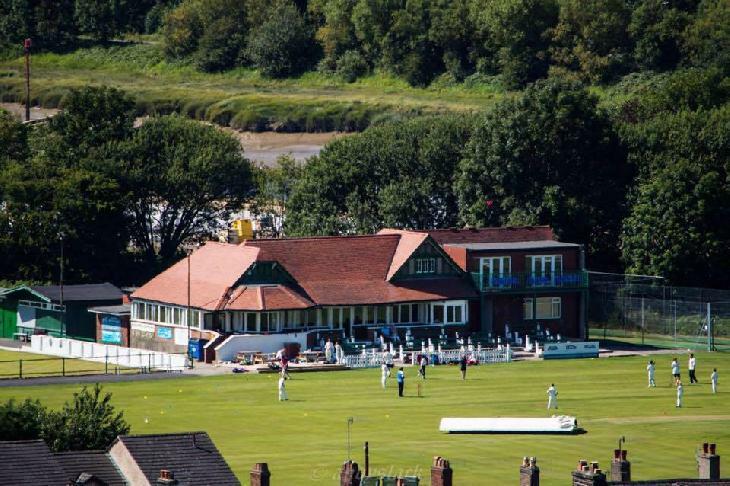 The Club accepted an offer from Lancaster Cricket Club, Bowling and Tennis Club in 1976-7 to play at Lune Road. For a period of ten years Lancaster Ladies Hockey Club continued to field two teams in the League, but with an upsurge in the popularity of the sport, the Club developed a 3rd team in the mid 1980’s and a 4th and 5th team in the early 1990s. After 30 years the Club moved away from Lune Road to train and play competitive matches at Lancaster University pitches as a separate entity. The Club recently changed its name to Lancaster Hockey Club as the junior section caters for both boys and girls. The Club has developed a very sound and workable youth policy, encouraging youngsters of all ages to train, practice and enjoy the game of hockey. The Club has a strong U12 (girls and boys), U15 and development section, as they show promise and understanding for the game they are nurtured and encouraged to join the senior teams. The Club gained its ClubFirst accreditation in 2009 which is awarded to well-structured clubs who have high quality standards in developing young people in hockey, safeguarding and protecting young people and sports equity and ethics. In 2017 and 2018 the 1st Team reached the semi-finals of the EH Women's Trophy for the first time, putting Lancaster Hockey Club on the map in a national competition. Last season the Club experienced great success with the 1st, 3rd and 4th Team gaining promotions in North and Lancashire Central Leagues. The Club currently has 4 senior teams, a Vets team, a Development team and juniors representing U18, U16, U15, U14, U13, U12, U11, U10 and U8 levels. Lancaster Hockey Club is pleased to be one of many sport sections at Lancaster Cricket and Sports Club. The Club House is situated on Lune Road, LA1 5QU in the centre of Lancaster.